A weekend full of unforgettable moments with Intimissimi, new experiences and a dreamlike ice skating show in Arena di Verona. For those who follow me on Instagram, already know where I was last weekend! 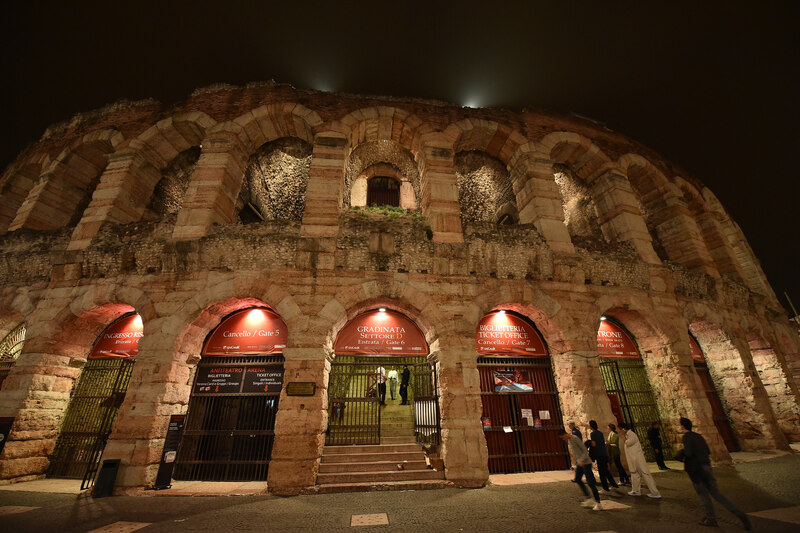 It was my first time, that I have visited “the city of love” – Verona. I feel honored and privileged to be invited to Opera Pop on Ice & Intimissimi Event on September 20. I have spent only a night there to attend the most romantic and magical event I have ever been before. The event took place at Arena di Verona and it was Pharrell Williams who opened the show on Saturday an unforgettable evening followed with Opera, skating, pop combined with classical music and mind blowing settings and lighting effects. Among Pharell Williams, I was more than exciting to meet the most beautiful women in the world and one of my favorite models – Ana Beatriz Barros, Bianca Balti and Irina Shayk. Here I want to share some photos of my weekend in Verona. Enjoy! 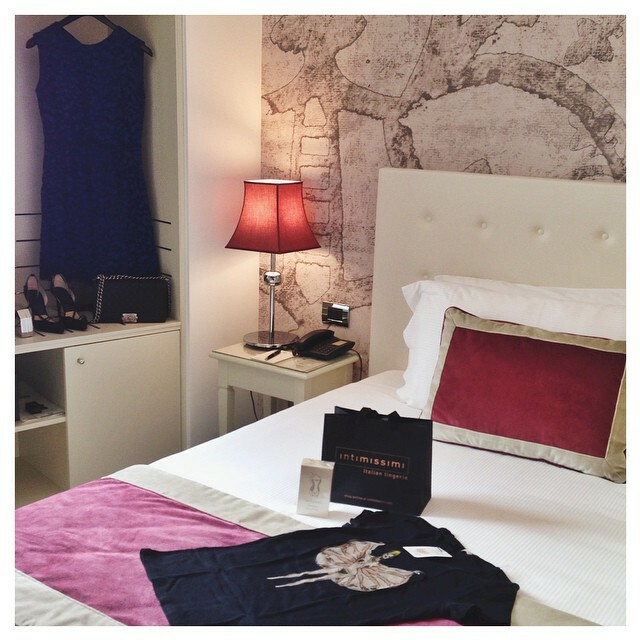 10:30 am – Arrived to the Hotel Giberti and found a beautiful surprise from INTIMISSIMI. 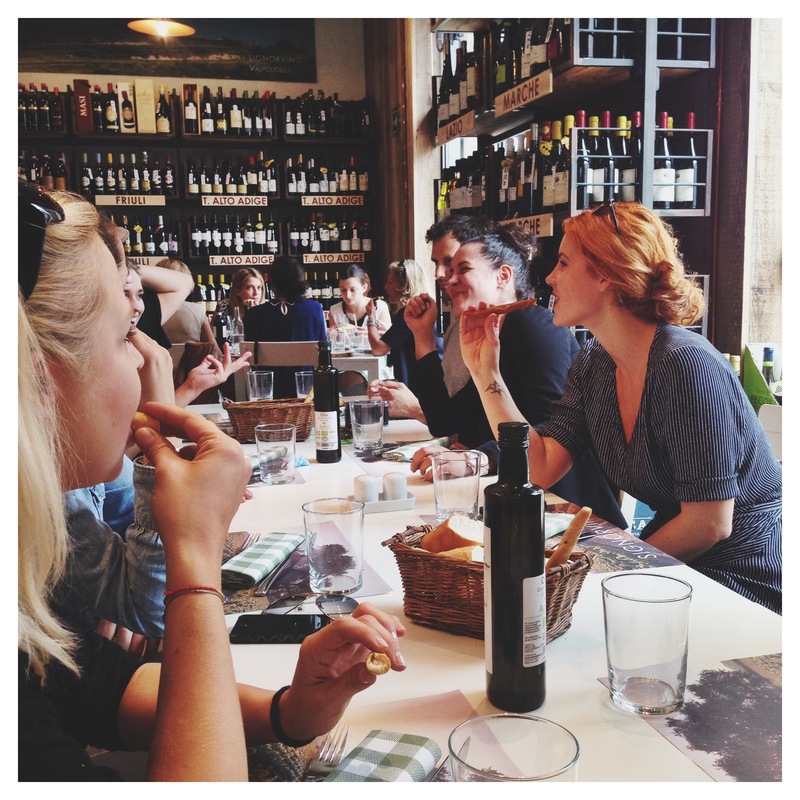 1:00 pm – Together with Intimissimi PR and Austrian fashion magazine editors, we had an incredible delicious traditional Italian food at Signorvino Restaurant. The restaurant offers more than 1,500 varieties of wine from all regions of Italy, selected by Signorvino team. 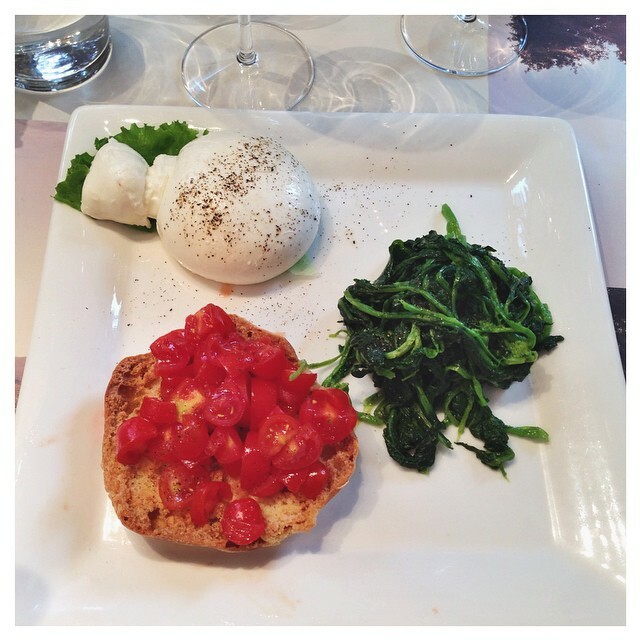 1:30 pm – The most tasty mozzarella di bufala dish I have ever had before. 1:00 pm – Details of my outfit for lunch date at Signorvino Restaurant: dress by Zara, jewelry by Ben Amun from Michelle-en-Vogue. 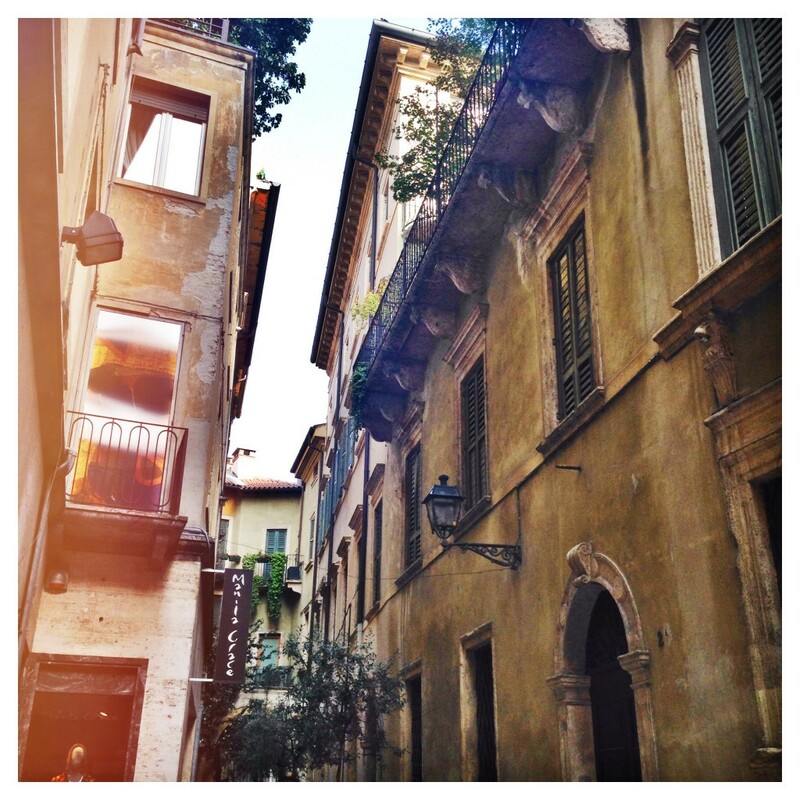 3:00 pm – A bit of sightseeing and walking through old charming streets of Verona. Here I was at Via Mazzini, the best shopping street in Verona. 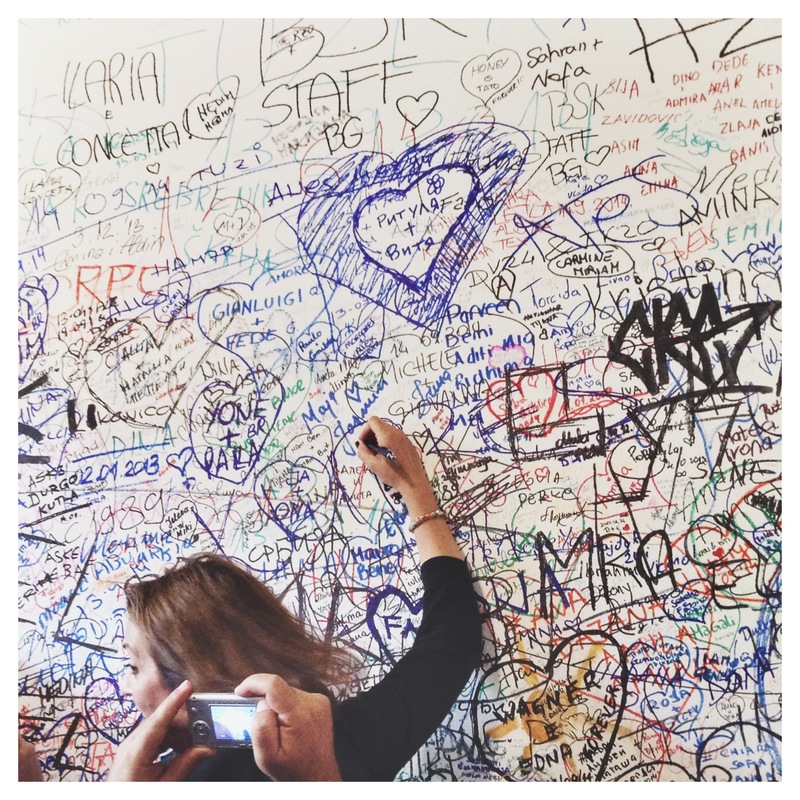 3:30 pm – Tourists leaving love notes on the wall, in the entrance of Casa di Giulietta. 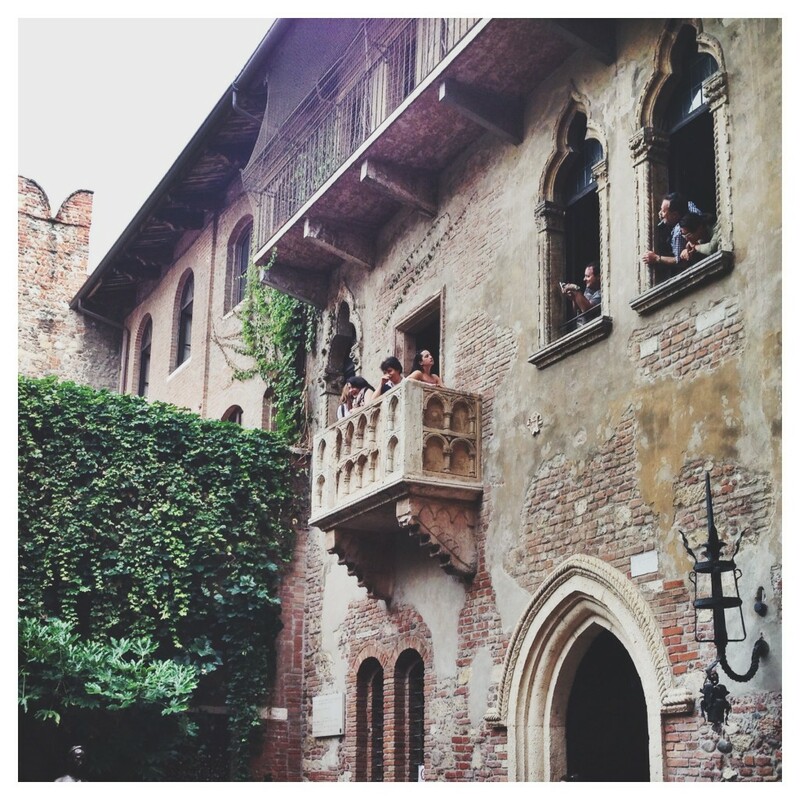 3:30 pm – World Heritage-listed city’s most popular attraction – Casa di Giulietta. This house known as Juliet’s house was owned by the family dell Capello. The house dates from the 13th century and the family coat of arms can still be seen on the wall. Inside the house is a small museum and in the courtyard is a bronze sculpture of Juliet – people rub her right breast for luck. But the ultimate in romantic gesturing is the many love notes stuck on the walls and doors in the entrance to the courtyard. 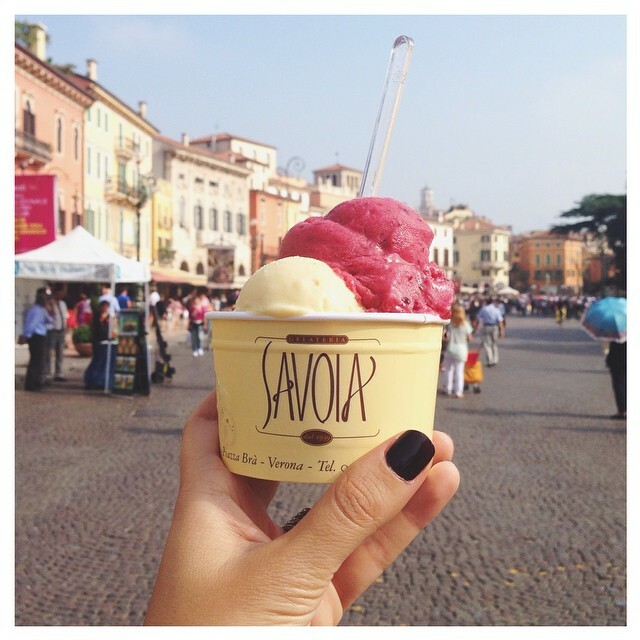 4:00 pm – When in Italy gelato is a must! 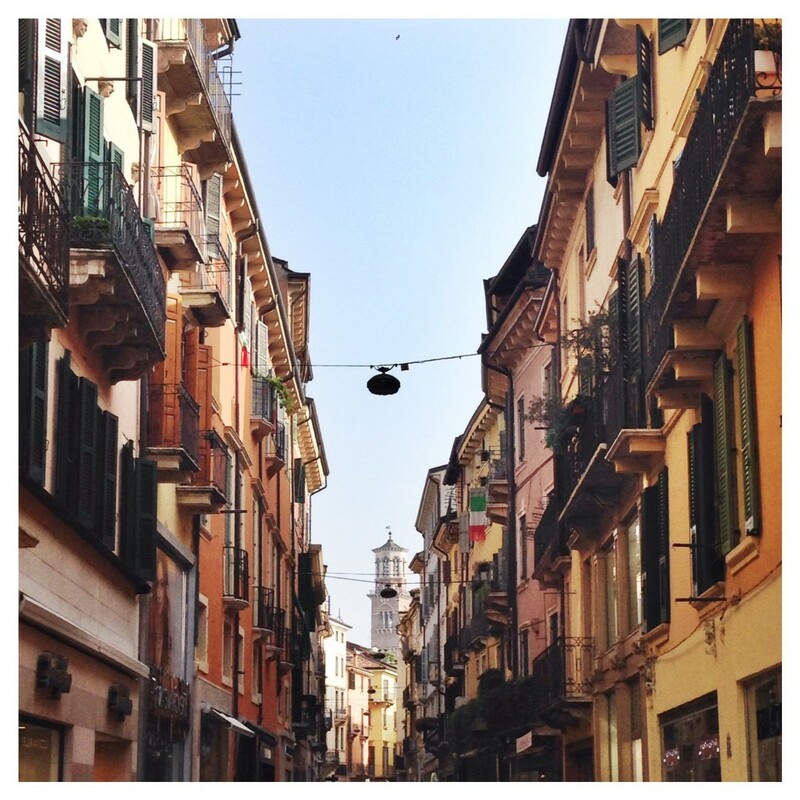 4:30 pm – Exploring new charming streets, is my favorite thing to do when I am visiting new places. 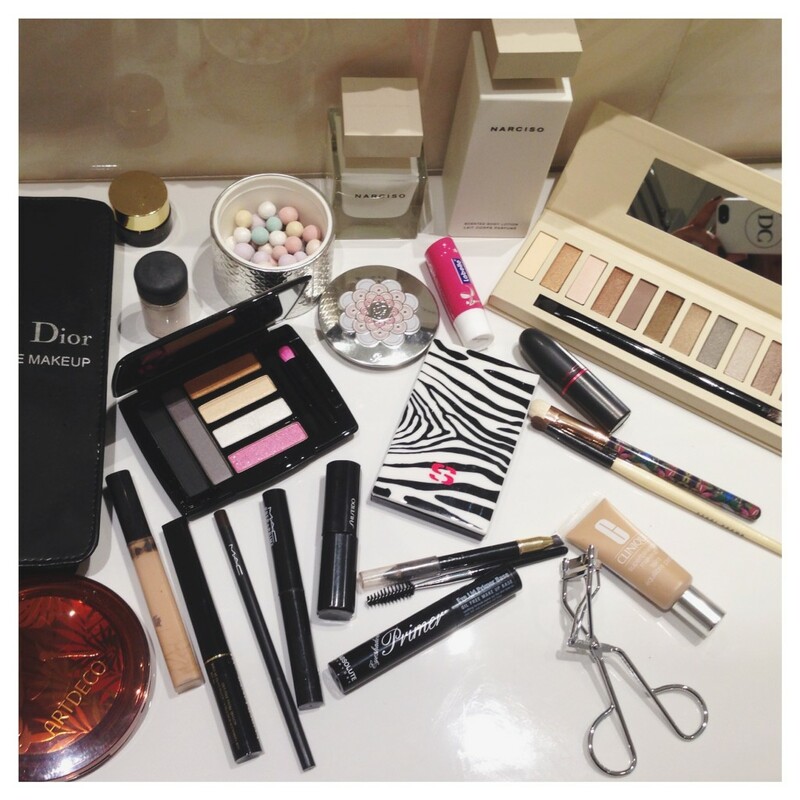 5:00 pm – Getting ready for the big event. 5:30 pm – My outfit of the night, wearing Zara cobalt blue lace dress and Ben Amun jewelry from Michelle-en-Vogue. 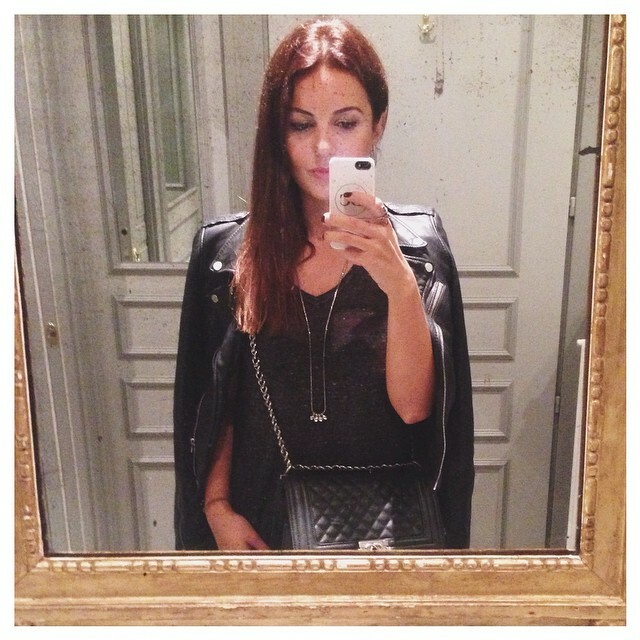 6:00 pm – Arrived at Palazzo della Gran Guardia for the aperitif and dinner, where all the journalists met together. 7:30 pm – Whooohooo! Right in front of the red carpet with Katsia Zingarevich, Ana Beatriz Barros, Irina Shayk, Bianca Balti and Lena Gercke. See all photos from the red carpet here. 9:00 pm – The Intimissimi Opera Pop on Ice is about the started and waiting fot Pharrell to sing the “HAPPY” song. See all photos from the magical event here. 12:15 am – End of the show! As I had to leave Verona in the afternoon, had plenty of time to visit some places before heading back to Vienna. 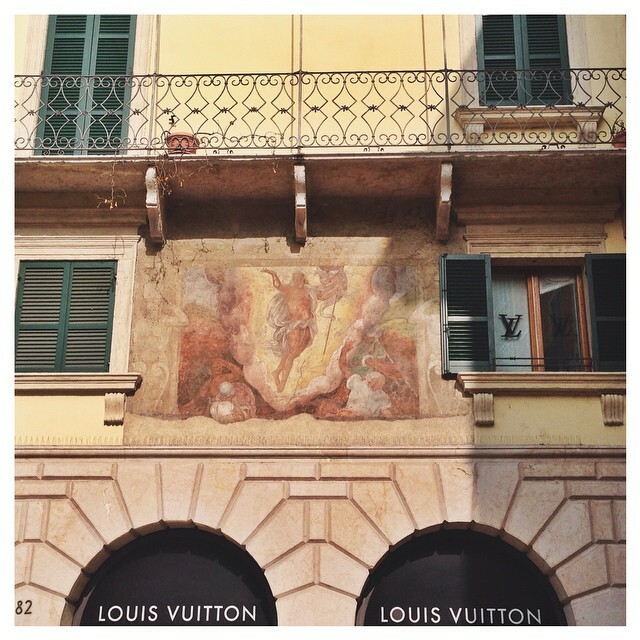 9:30 am – Impressive fresco painting at Louis Vuitton building, Via Mazzini. 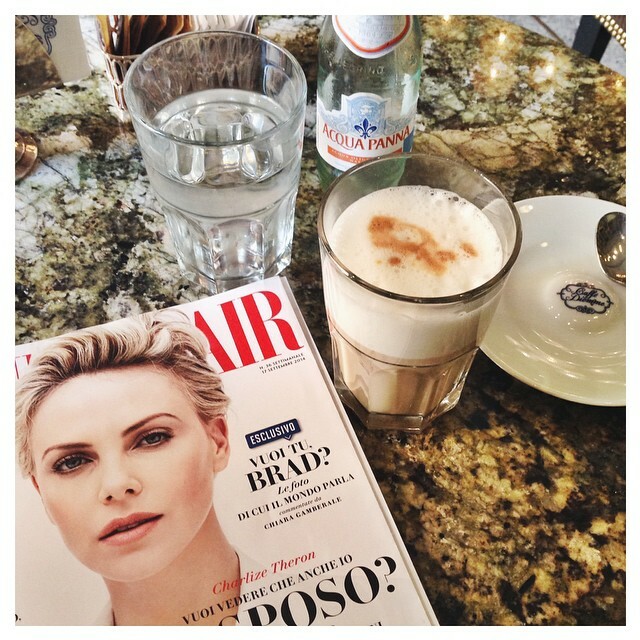 10:00 am – A Latte Macchiato break at Cafe Excelsior Verona. 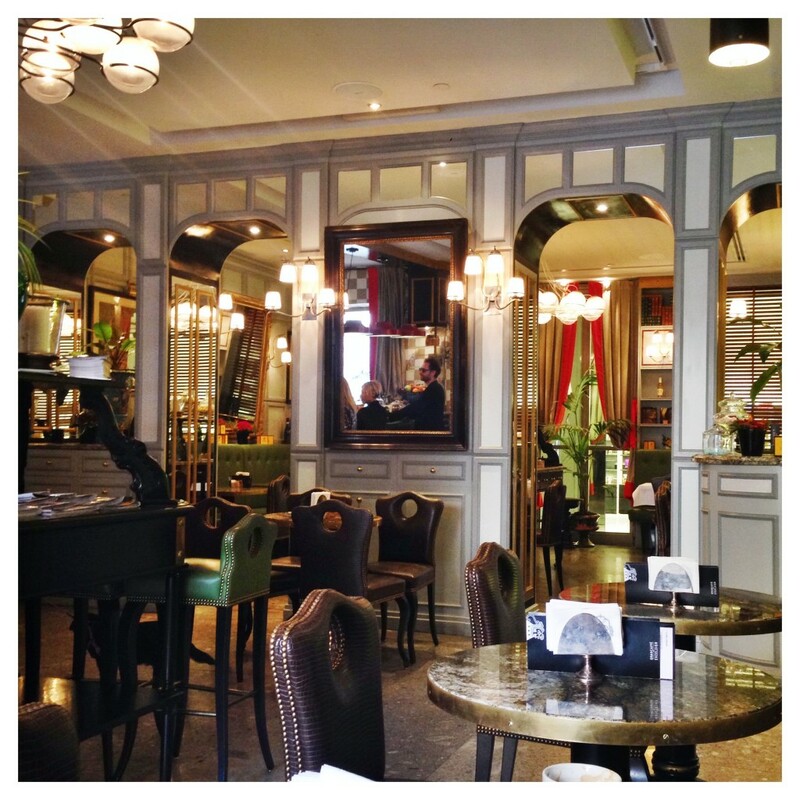 10:00 am – Beautiful Cafe & Restaurant Excelsior. 10:30 am – Love old mirrors! 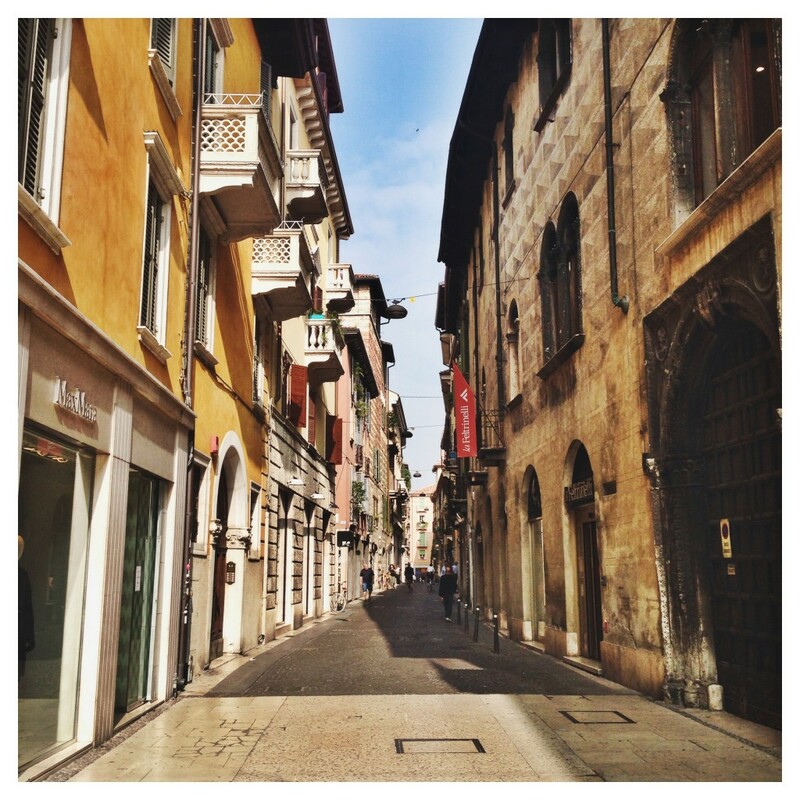 10:45 am – I couldn’t get enough of Verona! 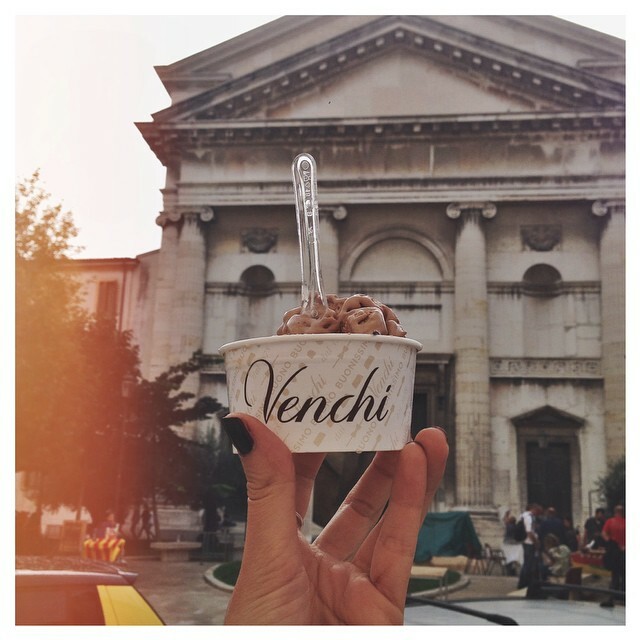 11:00 am – My last gelato at Piazza Bra. Ciao Verona, ci vediamo! 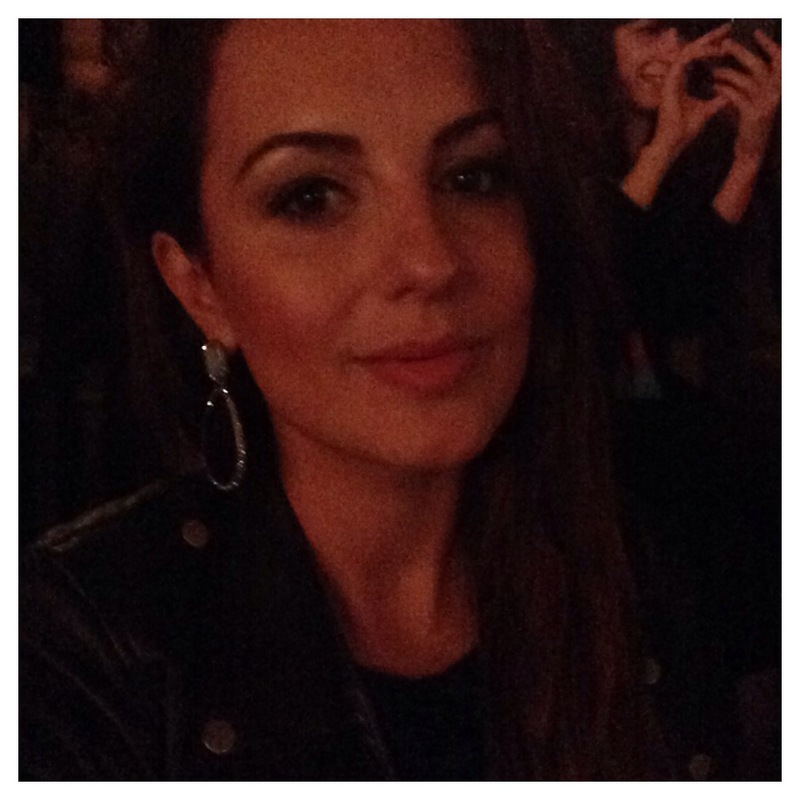 See the OPERA POP ON ICE & INTIMISSIMI Event here.